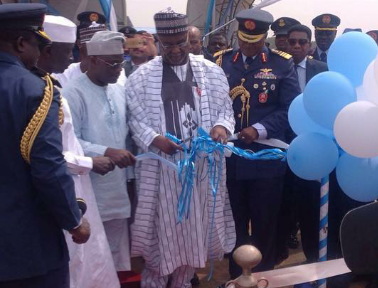 Nigeria takes delivery of 4 fighter jets, as FG purchases 21 fighter aircraft to face Boko Haram. 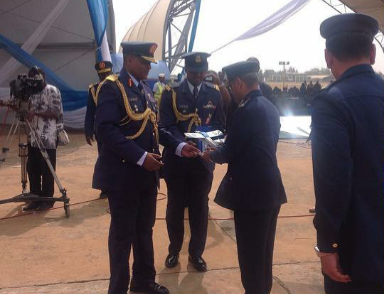 Four fighter aircraft were delivered yesterday to the Nigerian Air Force from Pakistan. This is the first set of the 21 aircraft approved for procurement by Pres. 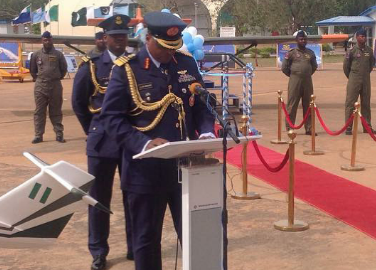 Buhari to boost the operations of the Air Force in the Boko Haram war and other operations. The other jets are expected to be delivered in the first quarter of next year. These are: four helicopters gunships, four medium airlift utility helicopters, three live attack aircraft and ten primary trainers. 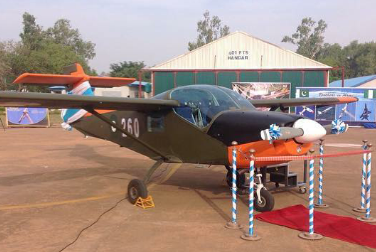 The four Super Mushshak aircraft, said to be modernized for modern warfare, delivered to the Nigerian Air Force, yesterday, also arrived ahead of ten others which the government asked the Asian country to manufacture and subsequently sell to it for use in the counter insurgency operations in the North East.